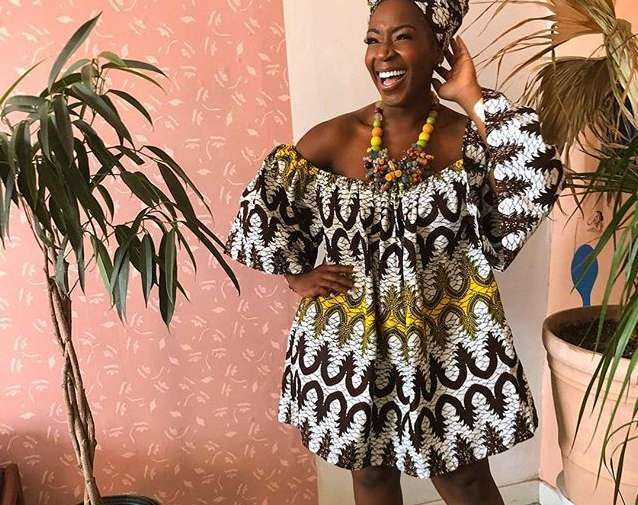 Specially made classic ankara styles of 2018 are here once again. 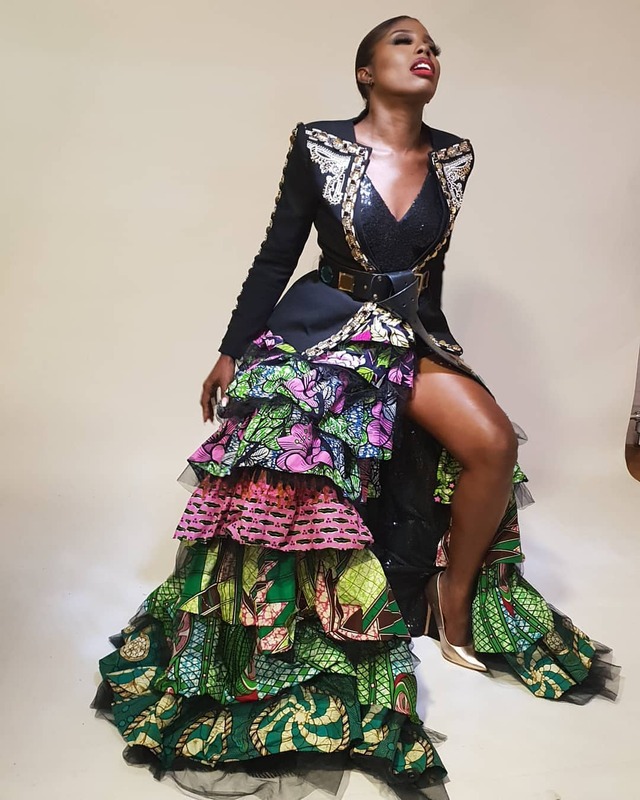 These are not ankara gowns you wear every day or anywhere, these are classics for classic ladies to classic occasions. 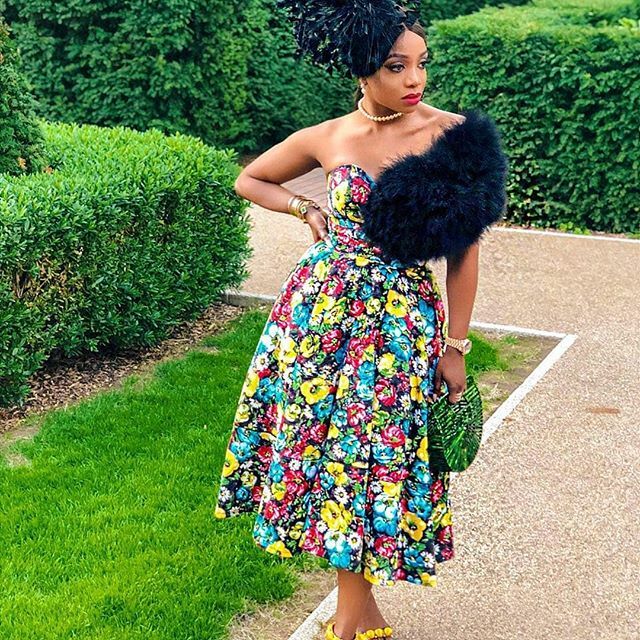 Never mind the too many 'classic'... Every lady is classic in her own way, it takes the brilliance in creativity of fashion designer to know what ankara gown or ankara outfit could be bring out the uniqueness and classic of every lady, that is why there are various ankara gowns that are both beautiful and and adorable but not all are classic. 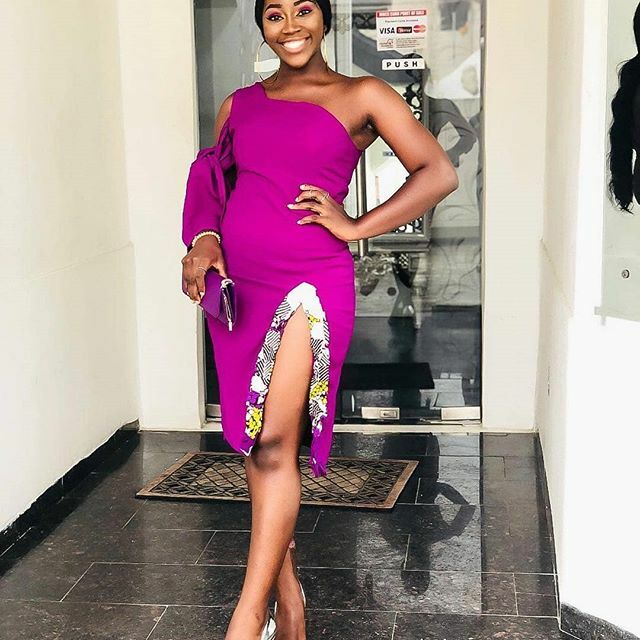 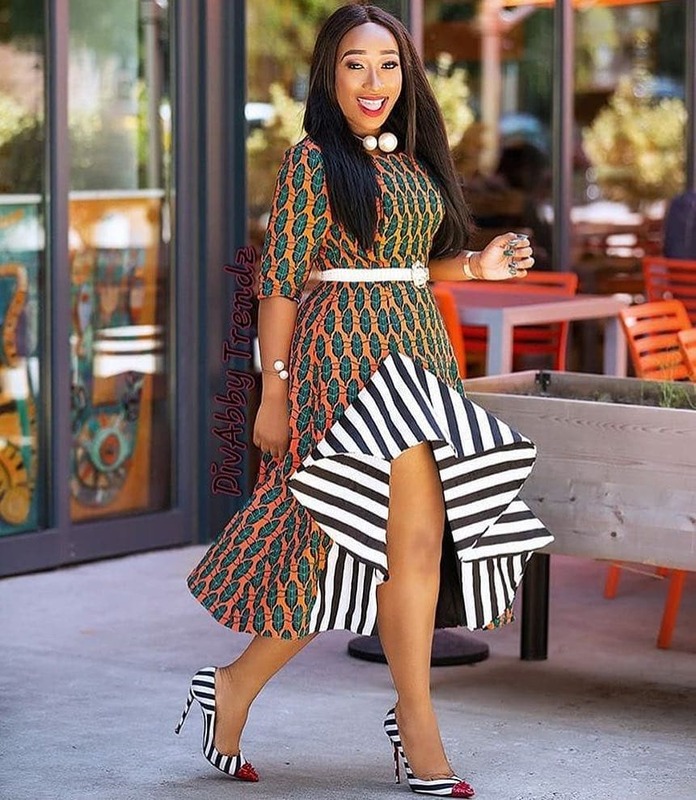 Here we've put together a few unique ankara gown styles with class in them, a couple of them come in pattern ankara styles, some other in different forms and designs, irrespective of these differences, they're all unique and dope for you to try.